Losing weight is a problem more and more people face each day. Unfortunately, diets often don’t help much or at all. This is because they push you to eat less and after you’ve lost weight and gone off the diet, you usually go back to your old habits. This is where HMR comes in. Not only will you start losing weight right away, you will also be taught useful habits and lifestyle changes throughout the process. As a result, you will have lost weight and besides looking better, your health will have improved as well. By being more physically active, eating more fruits and vegetables, and having less fat in your diet, you can avoid many serious health conditions, such as diabetes, hypertension, heart disease, metabolic syndrome, joint problems, sleep apnea, and more. There are a number of HMR foods included in every diet plan, including entrees, shakes, cereal, soups, bars, and flavorings. You can also order HMR foods a la carte from one of their resellers. 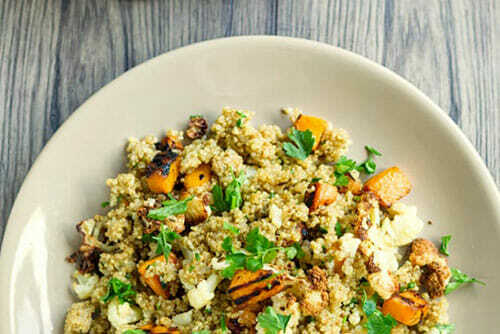 What we discovered about this meal delivery service while doing this HMR Program review is that they offer customers the chance to prepare some of their meals on their own. On the other hand, the pre-ordered meals require no preparation and just need to be heated in the microwave or on the stove. With so many meals to choose from, you’re sure to find something you like, no matter your taste. HMR is a unique way to lose weight, stay in shape, and never get hungry in the process. The diet is carefully balanced so you can eat as much as you like while staying in your calorie range. Compared to other diets, this can be very motivating. HMR also offers professional coaches, who will help you turn your healthy lifestyle into a routine. This is done according to a 30-year long research on motivational teaching. This way, not only will you lose weight, but you will also learn how to keep it off and lead a healthier lifestyle. 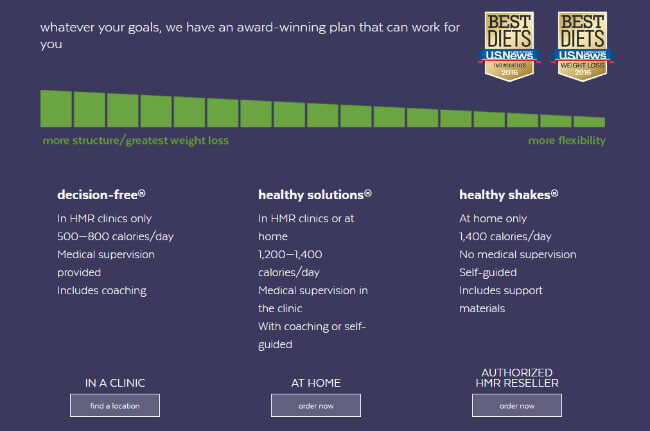 HMR offers 3 plans, including Decision-Free, Healthy Solutions, and Healthy Shakes. With each plan, you can opt for the in-clinic option and receive supervision during each step of the way. You can also choose to follow the program at home or combine the two options. This medically supervised weight loss program is great if you want to lose a lot of weight in a short period of time. Nurses and physicians provide medical supervision, so this plan is really good for people suffering from diabetes, high cholesterol, high blood pressure or other medical issues that require oversight during weight loss. Don’t worry about getting hungry! As all of these foods are low in calories, you can eat as much as you like – you are even encouraged to do so. You will attend weekly classes, during which professionals will teach you the skills you need to lose weight and keep it off. During the sessions, you will also be able to share your experiences with other people in your group. You will have a coach who will keep track of your progress and work with you on obtaining your goals. Medical oversight is not a must as far as this program is concerned, except perhaps with people suffering from chronic medical conditions. Don’t forget, these are low-calorie foods, so feel free to eat as much as you want – you don’t have to be hungry all the time for the program to work! In the clinic, there will be a team of professionals and a coach who will teach you essential weight-loss and weight-management skills, as well as a group of other participants with whom you’ll be able to share your experiences. You can also follow the Healthy Solutions plan from the comfort of your home, with all the materials and foods being delivered to your door. You will also be encouraged to attend weekly group phone coaching sessions as well. Initially, you’ll get a 2-week supply of HMR shakes and all the support materials you’ll need. How much does HMR Program cost? The Healthy Solutions at-home program will cost you $189 per 3-week kit, with free shipping for your first three weeks. Shipping is also free with auto delivery. There is currently also a discount of $100 off your first order, which is a pretty good deal. If you opt for the Healthy Shakes program, you can get the 2-week kit for $98.80. HMR’s auto-delivery service is available nationwide. This means that all US locations are covered, so no matter where you live, you can start losing weight with HMR Program. 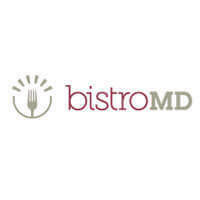 This is a big plus because not all meal delivery services have such a vast coverage. To make sure HMR Programs meets all your standards and expectations, it is important to know its biggest advantages and disadvantages. 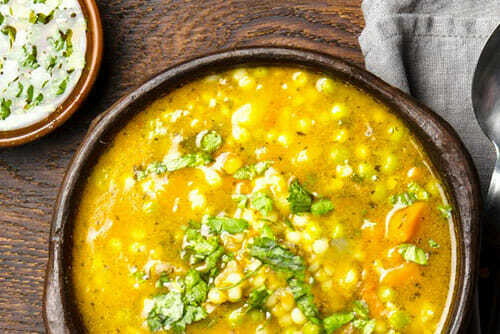 With a short overview of its pros and cons, you can easily decide if HMR Programs is the right meal delivery service for you. 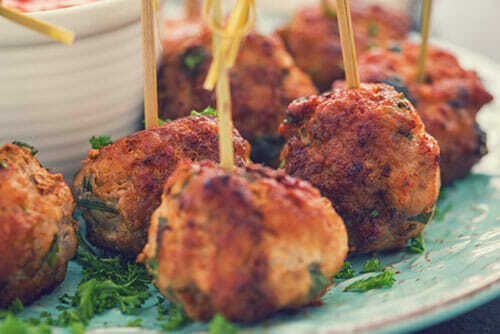 With HMR Programs, you get delicious meals prepared by pro chefs at affordable prices. To find out what kinds of delights you will receive in your delivery, we have chosen a couple of sample dishes that accurately represents its offer and can help you decide if it is the right service for you. 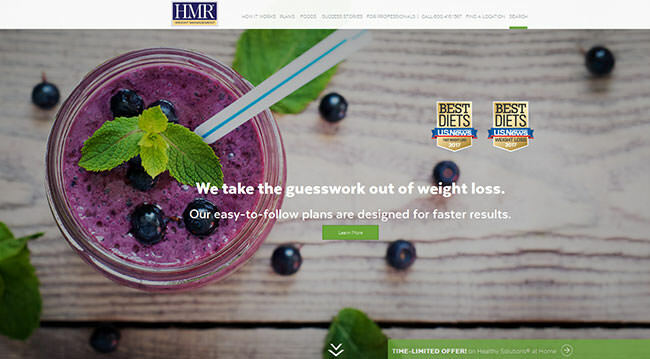 Whether you’re suffering from obesity, want to lose a few pounds or just wish to change your lifestyle habits, HMR may be a good choice for you. With several different plans to chose from, HMR offers both in-clinic and at home programs. 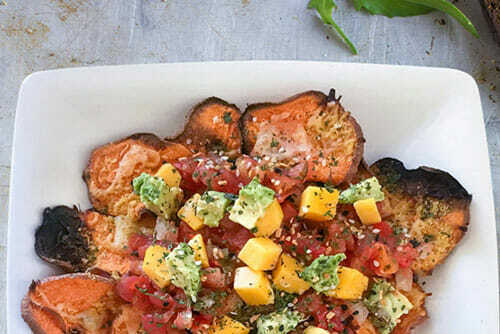 While doing this HMR Program review, we discovered they offer a vast selection of meals – something for everybody’s taste – and you are even encouraged to eat as much as you like because these foods all have a very low caloric value. This means that, unlike most diets, you won’t feel hungry with this program! These are clearly well-structured plans, based on many years of research and study, and you’ll no doubt feel that you are in good hands no matter which plan you decide on. HMR has a plan to suit everybody’s needs and tastes! Our ratings are the result of an objective and independent evaluation of HMR Programs, generating the final rating that reflects the overall quality of the company. Ratings may change as the service changes. HMR Programs customer rating based on 3 customer reviews. We found 0 verified HMR Programs discounts for April, 2019. There are no HMR Programs coupons or discounts right now. If you like HMR Programs but aren’t sure whether they are truly the ideal choice for you, you may want to take a look at our comparisons below to discover if one of their competitors is more suitable for you.